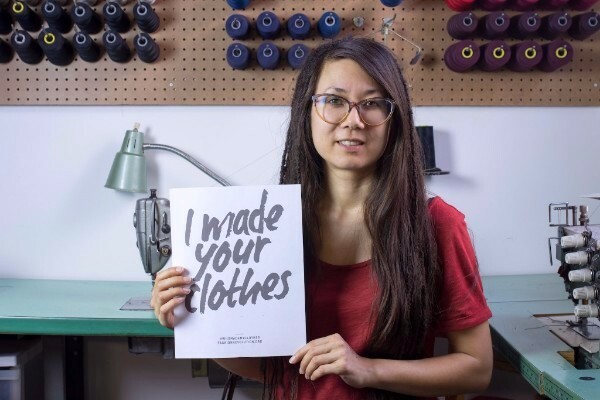 Did you know this week is Fashion Revolution Week? 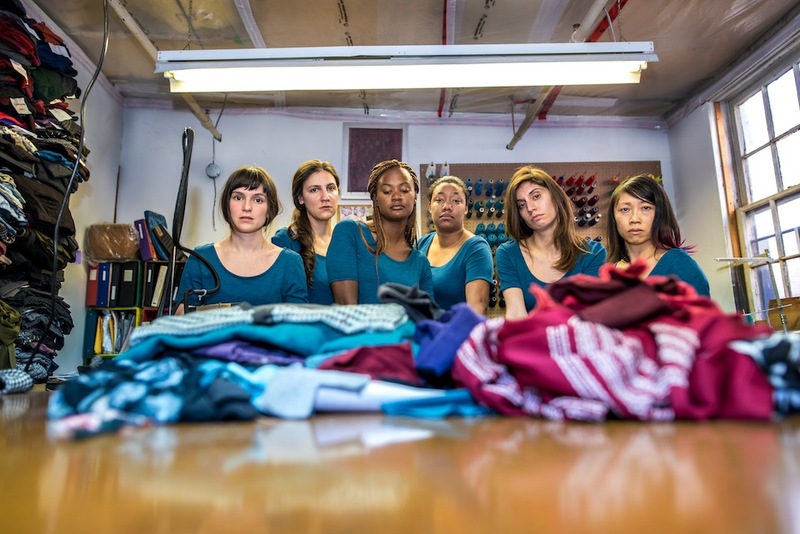 Fashion Revolution Week brings attention to the Rana Plaza factory collapse, where 1,138 people were killed and many more injured on the 24th April 2013 in Bangladesh. 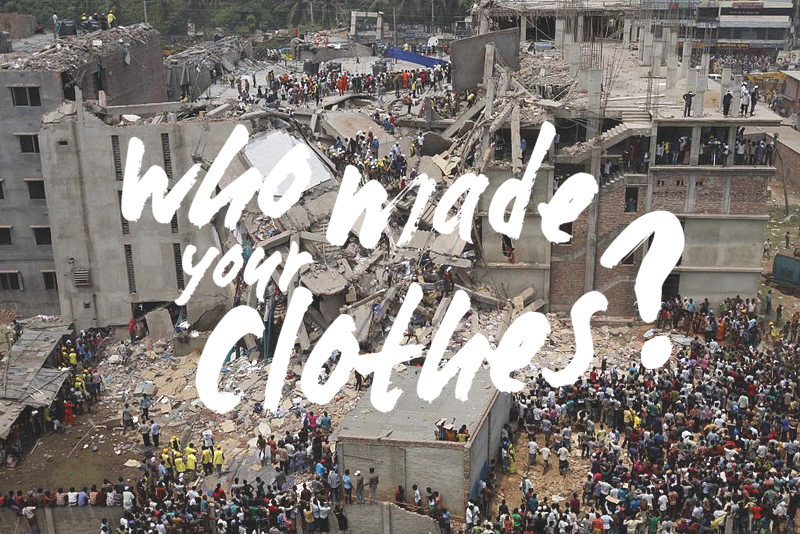 The #whomademyclothes campaign demands better transparency in the fast fashion chain. Tweet your label and follow the campaign. We are thrilled to announce a new partnership with local Toronto designer Jennifer Fukushima. We love her because all of her designs are made locally and by hand in small batches from natural and eco-conscious materials. She even strives for zero waste! 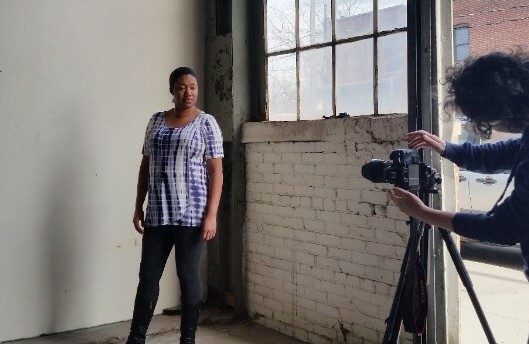 Jennifer is providing pieces from her collection that will be integrated into our costume design and we’ve been doing some fun behind-the-scenes stuff with her already! Our cast members are wearing Jennifer’s Paralomis and Anemone tunics surrounded by some of the upcycled materials Jennifer uses in her reclaimed designs. Our cast had a blast modelling some of Jennifer’s designs in and around her studio for an afternoon. Follow us on Facebook, Twitter, and Instagram as we release the shots over the coming weeks. “At Jennifer Fukushima, we make original clothing for unique women who want to feel like themselves at work and in play. 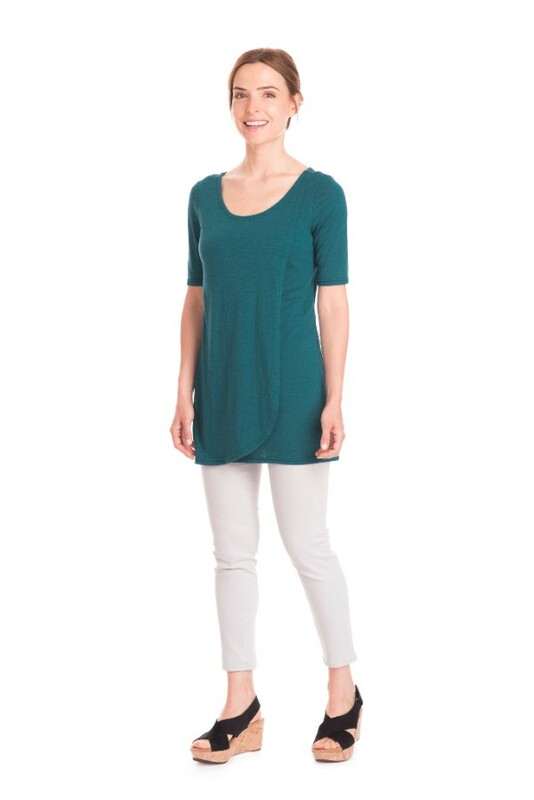 We create clothing with a conscience so that you can feel good about your purchase. All clothes are created locally in Canada by us and other local businesses. 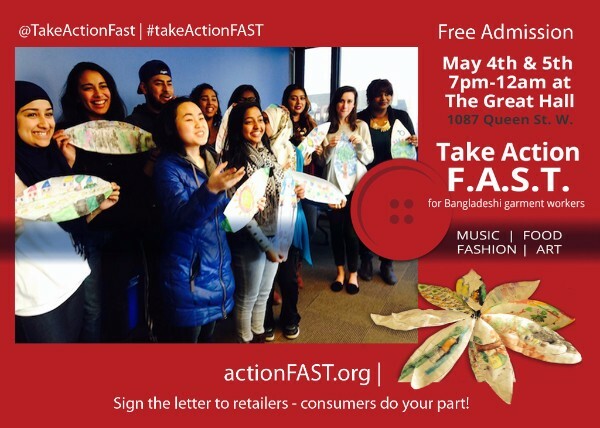 Bicycle Opera will be joining our new friends at #TakeActionFAST May 4 & 5 at the Great Hall in Toronto.You’ll hear a mini teaser of Sweat too! Follow us as we prepare for the premiere of Sweat. We promise to keep you up to date on our exciting developments!